Observation - Crested Cow Wheat - Global. Description: Having seen Sue H's observation, I wonder if this plant is crested cow wheat? 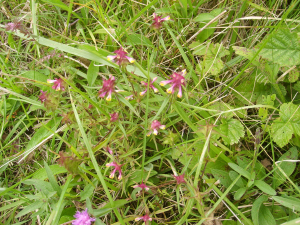 Having seen Sue H's observation, I wonder if this plant is crested cow wheat?